Even 8 months after the launch of an Android app and web-based online grievance system by the BMC, the corporation is still struggling to address complaints lodged by the denizens, thanks to technologically-challenged BMC and BDA officials. 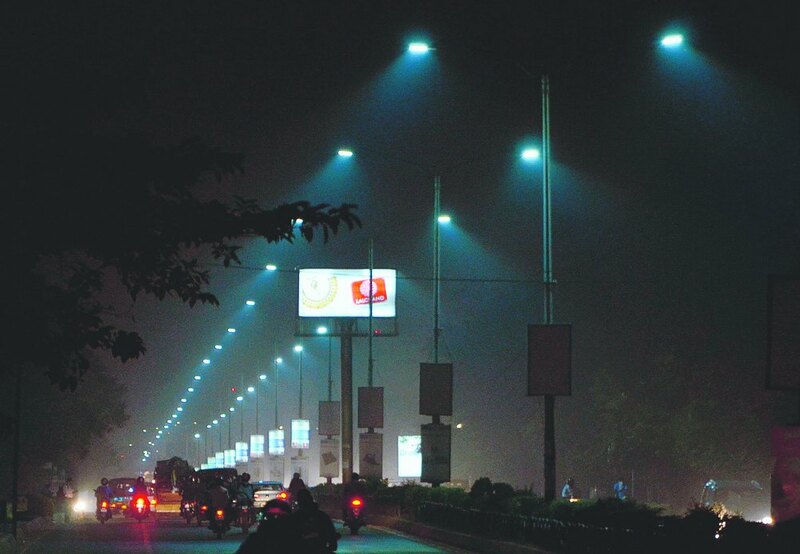 As per BMC sources, 4308 complaints have been received within the last five months out of which 3900 are pertaining to street light. While 40 of them are about water services, 750 about waste removal and 50 about sewerage system. The officials, however, have been unable to address most of these issues barring street light problems. While 3600 of the street light issues have been addressed, only three water supply and two sewerage related complaints have been addressed. Speaking on the issue, a senior official of BMC blamed it on the lack of technical efficiency on part of the employees. “People do lodge their complaints online. However, it doesn’t reach the concerned officials as they either don’t own a smart phone or don’t know how to operate it. The ‘My City My Pride’ app needs both the complainants and officials to use the app to lodge a complaint and address it. We are considering making smart phones mandatory for these officials,” said the BMC official. Apart from reading and addressing the problems, the mobile app is yet to have many of the promised features. Especially, the features pertaining to services offered by BDA. While inaugurating the app, the BMC commissioner had said that the app would be able to receive complaints for concerns such as street light, garbage cleaning, drinking water, sewerage problems and also BDA related issues such as encroachment, problems in parks and other BDA related issues too. “The denizens of Bhubaneswar are equally dependent on BDA and BMC. BDA, however, prefers to maintain a certain distance from people. There is always a certain amount of pressure on its Vice Chairman not to add BDA services under the ‘My City My Pride’ app. Its officials claim that they don’t know how to use a smart phone,” the BMC official added. BMC needs to develop its own software and update the mobile app to add other new services including the promised ones that are missing now, he said adding the customers would also have to update their apps and software after BMC makes changes to its apps and software. The case is very much the same with the Public Health Department. “Most of our officials and engineers either don’t own a smart phone or don’t know how to use one. We are considering training our officials on how to use them,” said an official.